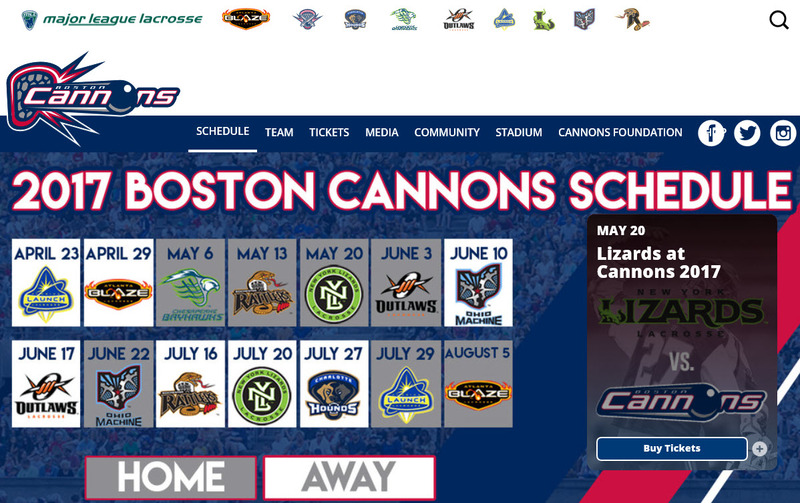 CALL 617-746-9933 TO SPEAK WITH A CANNONS TICKET SALES MANAGER. 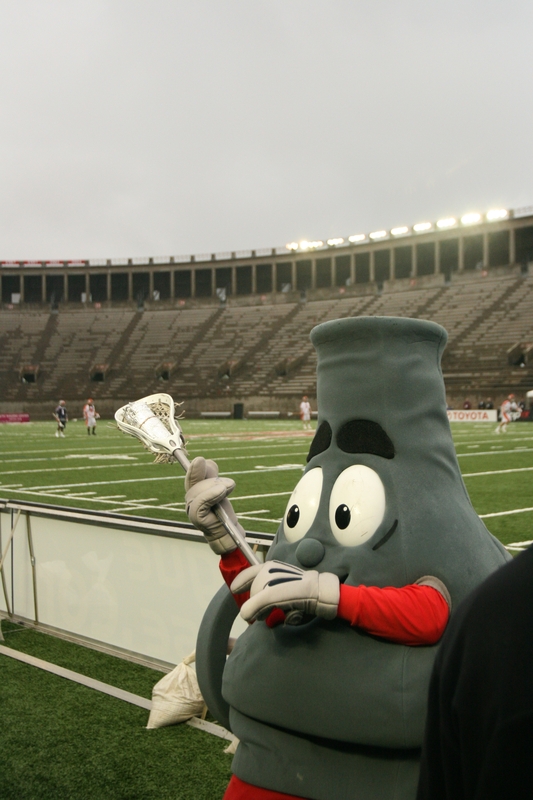 Ask for Joe Shannon and tell him that you are affiliated with Northborough-Southborough Youth Lacrosse! to see how Boomer got his start.